The South Korean tech company LG has announced two new ultrabooks – the LG 13Z930 and the LG 15U530. The two models come with 13.3-inch and 15.6-inch IPS displays respectively and share some of the tech specs – they are all based on a dual-core Intel Core i5-4200U Haswell processor at 1.6 GHz (2.6 GHz in Turbo Mode) and run a 64-bit version of Windows 8. 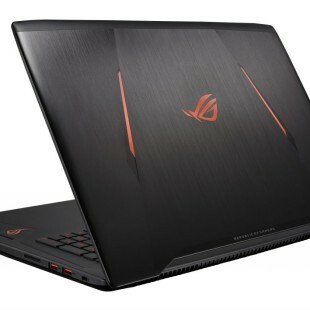 In addition to all this hardware the 13.3-inch LG 13Z930 sports Intel HD 4400 graphics and a 128 GB SSD drive housed in a chassis that is just 13.6 mm thick and weighs 1.15 kg. The LG 15U530 comes with a 750 GB hard drive and NVIDIA GeForce GT 720M graphics – all housed in a chassis that is 20.9 mm thick. The pricing of both devices is unknown.